Jodi Sta. 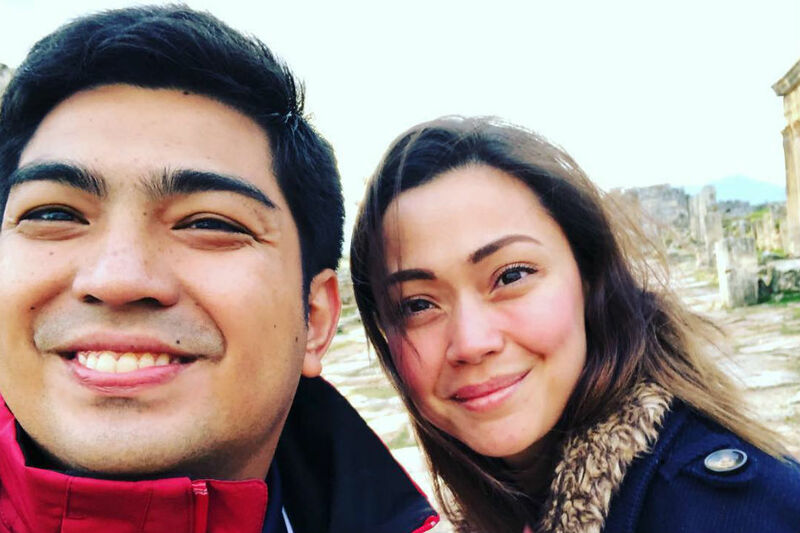 Maria gave few but meaningful words regarding her status, quashing rumors of her supposed reconciliation with former boyfriend Jolo Revilla. The “Mea Culpa” actress was interacting with followers on Twitter early this week when the topic of her being single came up. One fan, in particular, gave encouraging words to Sta. Maria about finding a lifetime partner. Revilla confirmed his separation from Sta. Maria in July 2018. In December, however, an Instagram post from showbiz columnist Lolit Solis suggested that Revilla and Sta. Maria have gotten back together, sprouting hope among fans of the former couple. But with Sta. Maria’s short but direct tweet, that hope appears now to have been dashed.